Fr. 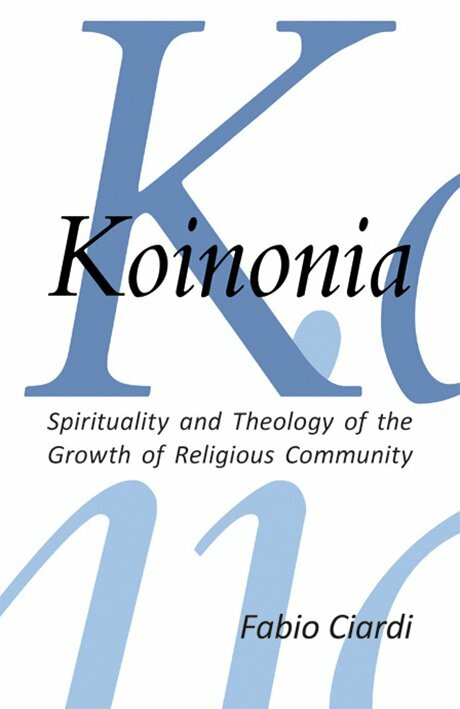 Robert J. Karris presents the entire NAB text, section by section, followed by theologically solid, heartfelt commentaries written in a non-technical yet clear, precise, highly readable style. 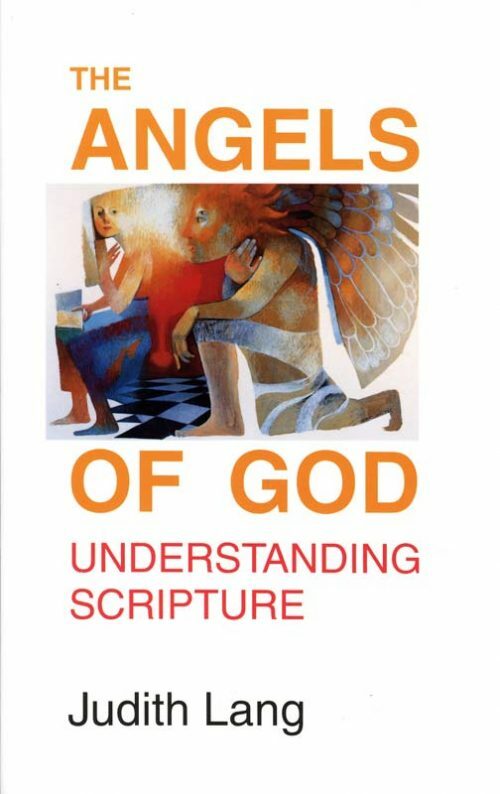 An invaluable source for personal reading, Bible study groups, and preachers. Drawing upon over thirty-five years of teaching and scholarship, Fr. 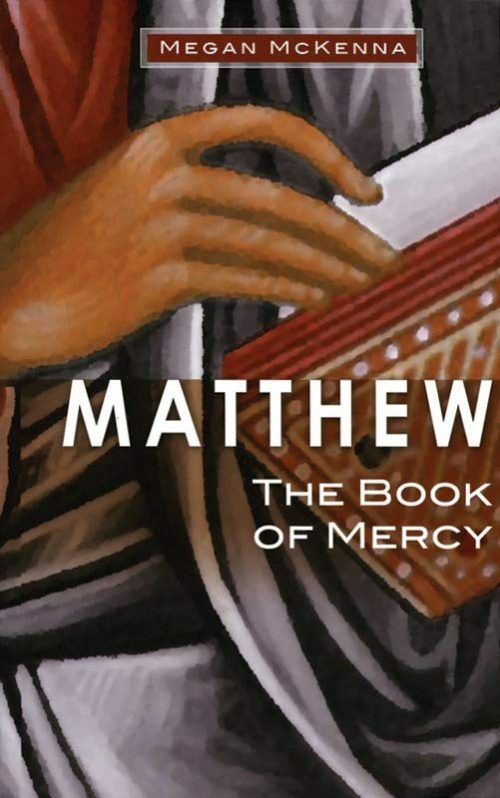 Robert Karris opens the riches of John’s gospel for homilists and lay readers alike. 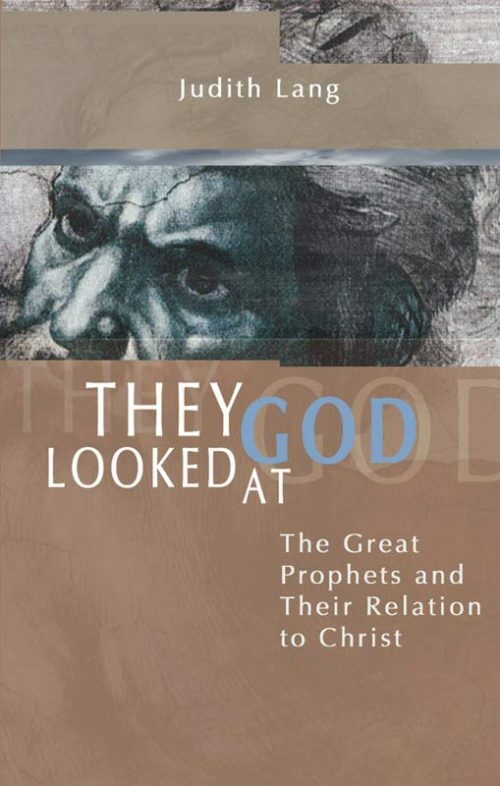 He presents the entire NAB text, section by section, followed by theologically solid, heartfelt commentaries written in a non-technical yet clear, precise, highly readable style. 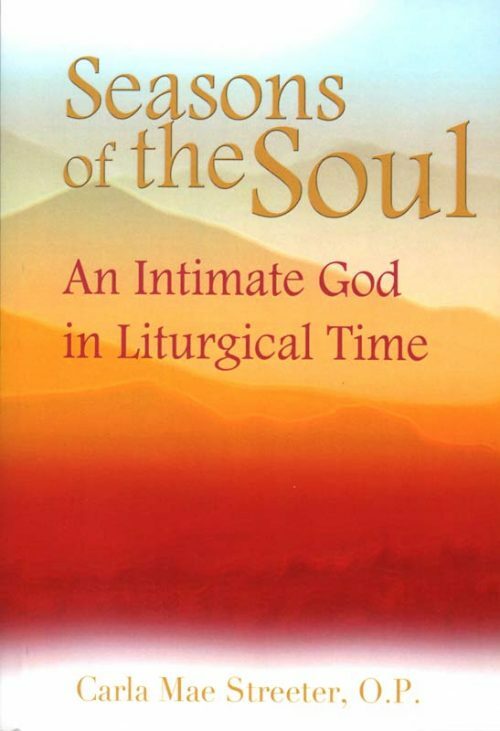 He shows how the various passages are interconnected through their unique context, style, literary conventions, and narrative structures. 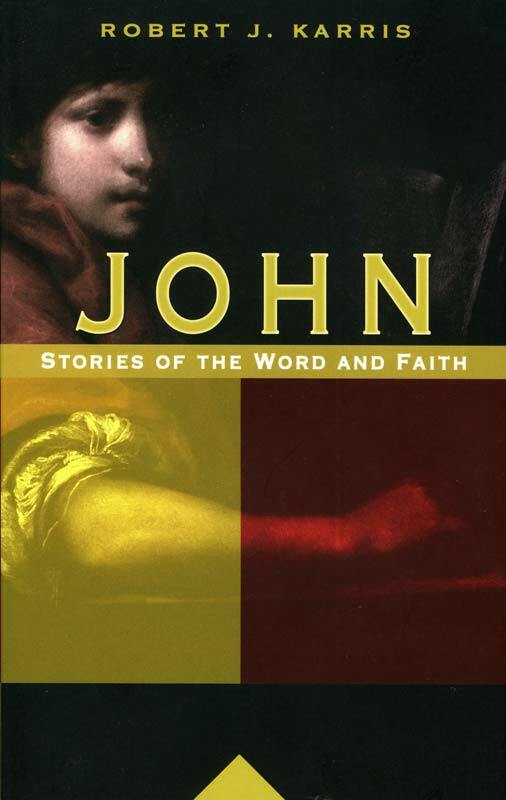 John: Stories of the Word and Faith speaks to anyone eager to explore the Gospel of John. It will inspire personal readers and serve as an invaluable resource for Bible study groups and preachers.